Donna Sink is a practicing architect at Rowland Design based in Indianapolis. Until her recent move there, she was a small firm architect who owned her own practice. She was recently the campus architect at Indianapolis Museum of Art and she’s involve din the local arts and design community as past President and current member of the Indiana chapter of AIA, a board member at People for Urban Progress and a member of the Indianapolis Sign Ordinance Revision Task Force. 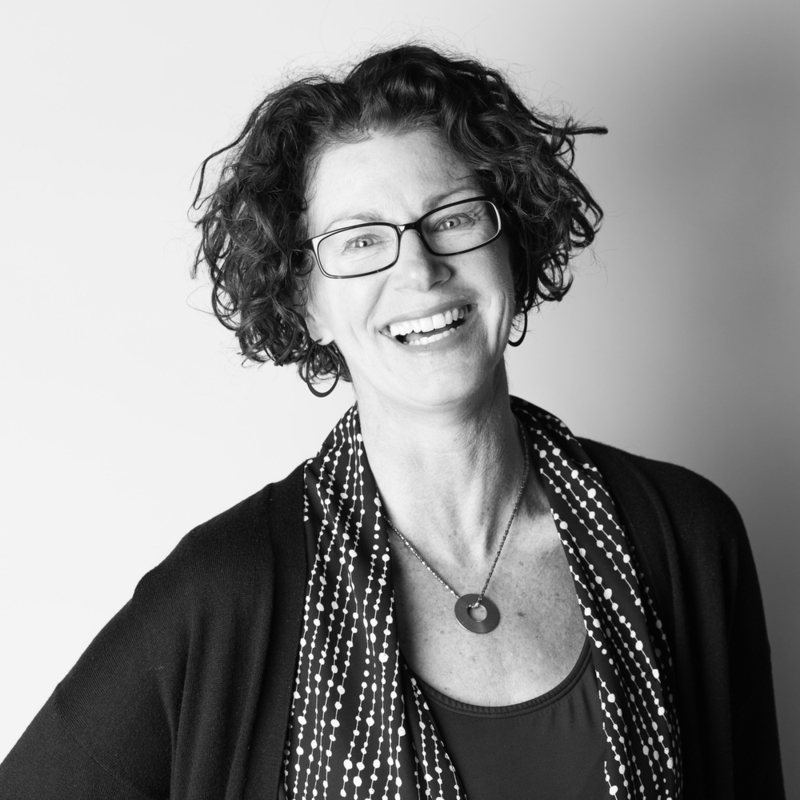 You may know Donna best from her active Twitter presence or from her work as cohost at Archinect podcast. This week at EntreArchitect podcast, People for Urban Progress with Donna Sink. Donna’s journey in architecture started when she set up her Barbie’s condo in a bookshelf as a young girl. Her parents recognized her interest and encouraged her to take drafting classes in high school. For her, art felt too personal as an awkward teenager, but she loved drafting. It led her to a visit with her sister in college in Arizona, and when she walked into the lobby of the architecture school, she knew she was hooked. She did a five year bachelor of architecture at University of Arizona before going to Michigan for grad school. She was a fan of John Irving and loved the stories about him spending time in Vienna, Austria. Michigan had an exchange program that went to Vienna, and she spent a semester there. She realized she had a bachelor of architecture that she could get licensed with and she wanted to spend her two years in grad school doing crazy, more philosophical and theological discoveries at Cranbrook. Her five year degree prepared her practically to put together a set of documents and function in an office. In grad school at Cranbrook, she wanted to explore more theory and round out her philosophical attitudes. She was entirely responsible for doing the creative work that she wanted to do. She was 100% immersed in the program. The studio had a kitchen and a huge table where they would make group dinners. When you work in the saarinen design studio and walk home to your dorm through the most beautiful outdoors environment. Everything else felt bland. Donna met her husband at Cranbrook and they left together to go to Philadelphia where she went straight into an internship at Atkin Olshin Shade. She was there for 10 years and received a ton of help to grow. After she had a baby, her best friend called from Indianapolis and asked her to come on as a partner for high end residential remodels. When 2008 happened, Donna panicked after seeing the repercussions around the country. She got a call from Ball State University to be an adjunct professor for a guaranteed paycheck, and put the partnership on hold. Donna was now facing these college students knowing that they weren’t going to get a job when they got out of school. She began teaching them how to be entrepreneurs to use their skills in other ways. She got involved with AIA National’s emerging professional’s group and started pressing the idea of teaching students how to be business people. She put together a local conference talk about how to go about nontraditional practices and has rolled with it ever since. How do we practice in the world where we know each other through Twitter? She got an opportunity to go to the University of Indianapolis as the campus architect and loved it, but missed practicing. She realized that architecture is a long profession and that there was time to wear different hats and do different things. While pursing different things, she came into contact with the Executive Director for People for Urban Progress, Michael Bricker. What is People for Urban Progress and how did you get involved? People for Urban Progress (PUP) is a nonprofit in Indiana that was founded by Michael Bricker. Michael has a degree from UT Austin who came back to Indianapolis ten years ago and looked for the opportunities. At that point, the Colt’s NFL stadium was being torn down because they were building a new one. The old stadium, built in the 70s, was a concrete structure with a air supported, vinyl roof. Michael wanted to know what was happening with the old roof material. Since it was going to a landfill, he quickly started a nonprofit, found storage, partnered with Keep Indianapolis Beautiful, and stored 13 acres of salvaged vinyl-coated canvas. With his interior designer sister, he began making bags and selling them. Indianapolis natives or Colt’s fans started buying bags like crazy. Donna came on as a board member as they began doing shade structure around the city in various parks. Since then, they’ve expanded and become known as the reuse nonprofit of the city. There was another structure taken down and reused into apartments, PUP salvaged the seats and they got people to pay for them to put stadium seats at bus stops throughout the city through sponsorships. When the Super Bowl was Indianapolis, PUP went to the NFL and asked to repurpose the banners. Because of that conversation, the NFL has a rule that when a city hosts the Super Bowl, they have to come up with a reuse plan for the banners. Right now they’ve just moved to a new headquarters on the west side of Indianapolis, which hasn’t seen a lot of development. As the design nonprofit of the city, they’re hoping to start a design hub on the west side. They’ve started some public conversations about design and tossed around the idea of starting a podcast. They have a great volunteer social media team. They have an upcoming fundraising event and hoping to get some heavy hitters in the cultural world around Indianapolis to attend and make sure they’re aware of what PUP is doing. Now that they have the fabric of the company, they’re able to tell their story that much better. Another job they’re working on now at IUPUI, a collocation university, is replacing their cedar boards with aluminum. There are procurement issues stating that they were only able to be used on campus in some other way. From that, they’ve designed some furniture to be made out of them and placed around campus. How difficult was it to launch this idea into a successful business? First, you have to have a good story. PUP also started with a loan from one of the founders. Everyone had to have another job to get things off the ground. Michael also did production design, and he had to go disappear for a few months to a film set to make enough money to be a minimally paid executive director for a nonprofit. You have to commit your free time and enlist your families’ help in order to do this. Architects are primed to do this kind of work since they often see the big picture. Are there any plans to expand PUP? There are other cities who are interested. PUP has some great cheerleaders who have taken them under their wing to attend some great events and share their story. There’s some people in Denver and Atlanta who are familiar with what they’re doing and might want to bring it to their area. Learn more about People for Urban Progress at PeopleUP.org and find them on Twitter and Instagram. Connect with Donna online via LinkedIn, Twitter, or Houzz. Please change the download audio format back to *.mp3. Thank you for a great series of podcasts. Julian; I don’t know why we switched formats. I will look into it and see if there is a good reason we moved to .m4a. Stay tuned and thanks for listening.